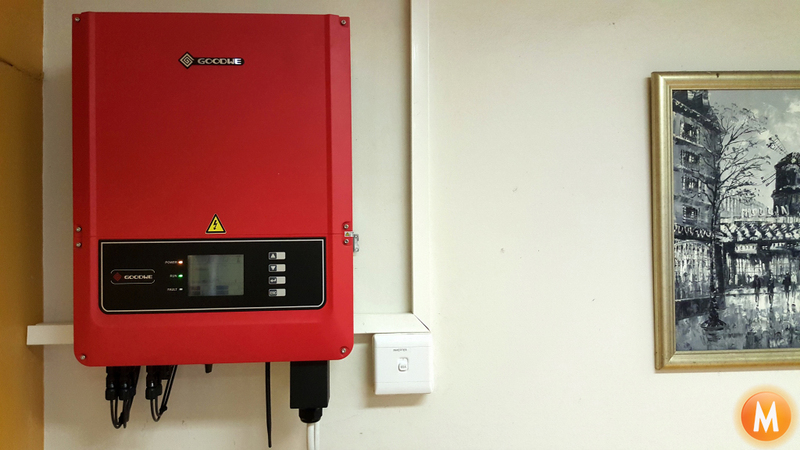 M Solar Power is proud to have completed a 12kW Commercial Grid Tie Solar (PV) panel system at Roberston House in Cape Town. 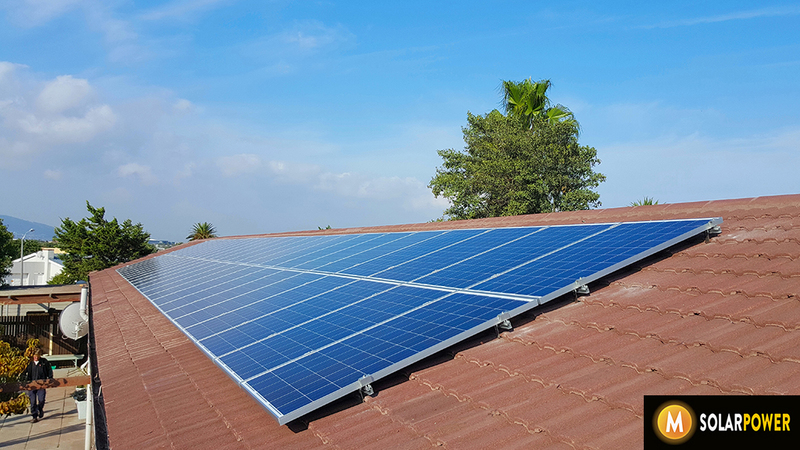 The system is designed to meet 55% of the buildings daytime energy needs with the excess solar generation being sold to the City of Cape Town during periods of low power consumption. The system will produce an average of 22,000 kW hours per year, reducing the client’s annual carbon emissions by 23 tons. Great to see another client being empowered by the sun!